Reminder! Health and Wellness Planning Party Starts January 2nd! | Nutrition Coaching | G & G Nutrition Co. Reminder! 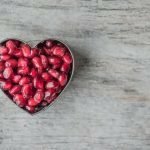 Health and Wellness Planning Party Starts January 2nd! Just a reminder that my 2018 Nutrition & Exercise Planning Party starts January 2nd. 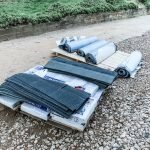 There’s a link to sign up at the end of this post. If you know someone who may want to join then I’d love it if you shared this with them! HAPPY NEW YEAR! 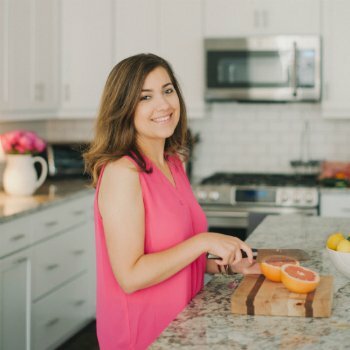 Would you like some help planning out how to find the healthiest version of yourself in 2018? Are you tired of making New Year’s Resolutions about dieting and weight loss that never seem to pan out? If you answered yes to these questions then the 2018 G&G Nutrition Co. Planning Party is for you! 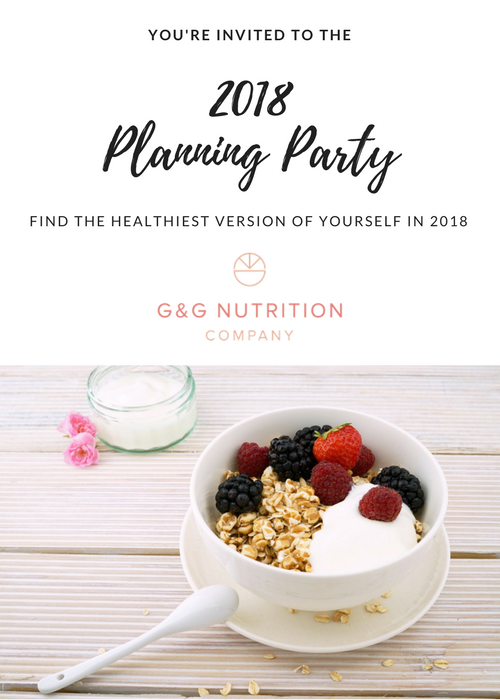 Join the 2018 G&G Nutrition Co. Planning Party to plan out your nutrition and exercise goals for the New Year! Starts January 2nd and is guided by a registered dietitian. The Planning Party is a 4-day event where we will spend time looking at nutrition, exercise and overall wellness to create realistic goals for the upcoming year. 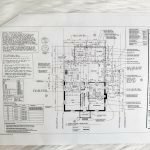 The most important part about this planning party is that we will focus on creating goals that are REALISTIC and MAINTAINABLE. This challenge is not about fad diets or restrction. It’s about YOU being happy and healthy. After the planning party, you will have a clear blueprint to reach your goals in the new year! 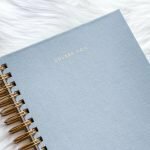 Daily planning worksheets that will cover the areas of nutrition, exercise, and emotional health. Daily Facebook live sessions where we’ll discuss the daily planning worksheet. You’ll have a chance to ask a registered dietitian questions ($150 value PER SESSION) and watch the replays for free! 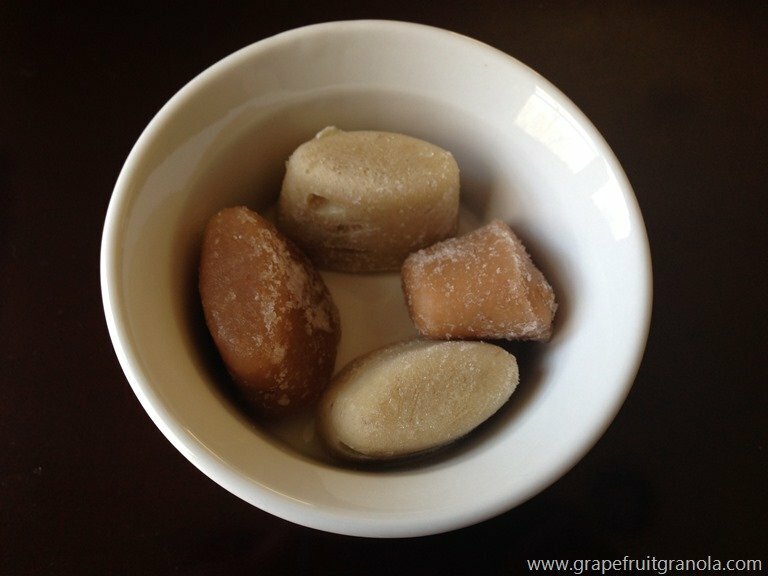 Tired of fad diets and restrictive meal plans… these have a 98% failure rate. Sign up today by subscribing below- I can’t wait to plan with you!